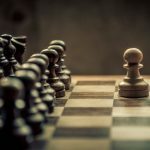 After you get a good grasp of the main rules, it’s time to learn the tactics. 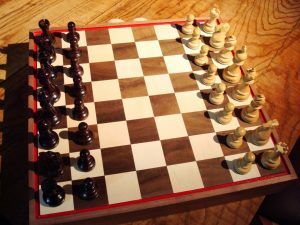 There are books that basically break down famous games between grandmasters to explain the logic behind each move and show the mistakes and decisions that produced a specific final outcome. Such books are quite interesting to read, so you might want to start directly with them. Still, our recommendation is to not skip the basic steps. It’s far more natural to first study simple strategies and then build your way up as you begin to understand more about this game. Martin Weteschnik poured his soul and knowledge into this book in an attempt to provide an easy to understand explanation of the most common tactics seen in chess. Although it’s not widely known, this book deserves more attention than it currently gets. 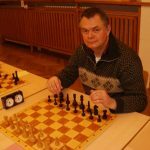 Weteschnik will systematically present the most important tactical patterns. This step by step approach makes it easy for beginners to work their way up to the intermediate level. Sometimes, the winner is not the one with the amazing moves, but the one who makes the fewest mistakes. Jonathan Rowson attempts to investigate the psychological reasons behind the stupidest mistakes ever made. He talks about aspects like drifting from the end goal, perfectionism and failure to listen to one’s intuition. You will also learn about the inability of some players to come up with a creative and dynamic approach. 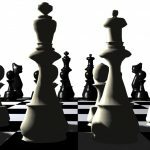 In this book, Mikhail Shereshevsky presents the principles behind a good and powerful endgame strategy. It shows specific techniques to obtain a victory when the game enters its final minutes. 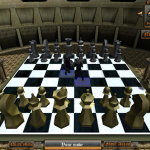 You will be learning about things like the plus-equal mode and cutting off the king. 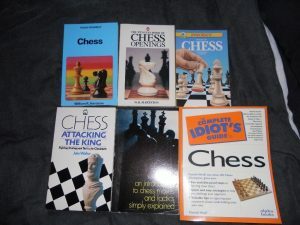 Written by Irving Chernev, this book is a great read for intermediate players who know a bit about the game. 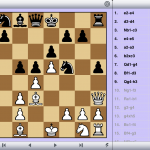 The author presents 33 master games and explains each and every move made from start to finish. You will learn the pitfalls those players should have avoided and the golden moves that brought them victory. Bobby Fischer published this book back in 1969 and presented an analysis of his most important and representative games. 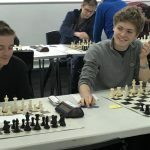 He shows strategic considerations, the thinking behind the opponent’s move and his own observations made after the fact. 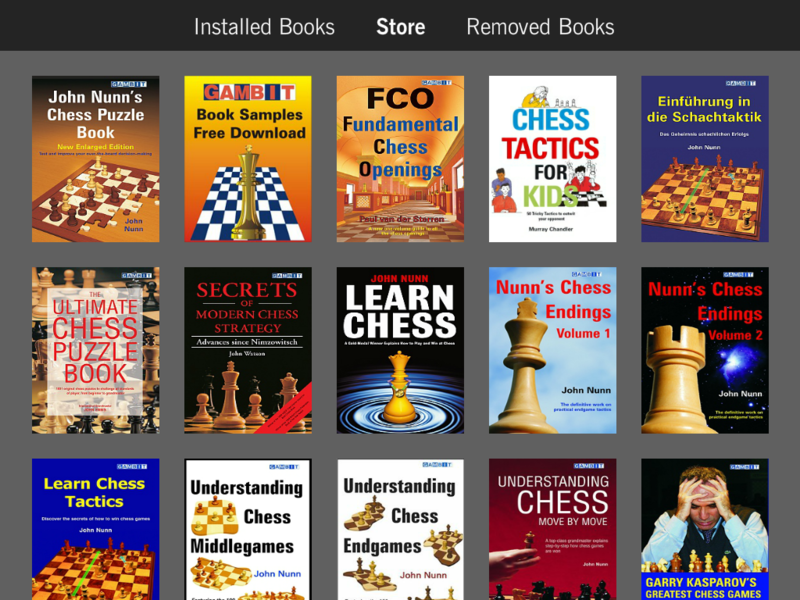 The book is suited for those who want to get ready for competing in the master sections of chess tournaments.